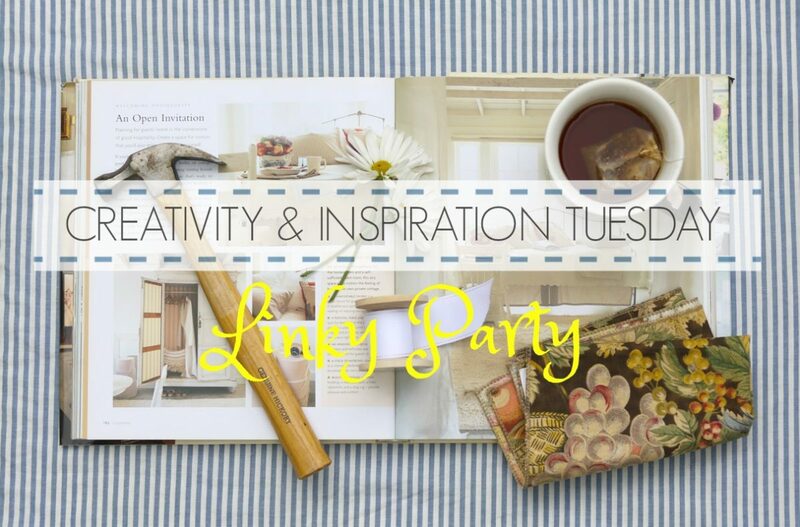 I am so excited to announce my very first Creativity & Inspiration Tuesday linky party. For some of you, you’re probably wondering what in the world is a linky party. Well, it is a party where bloggers can link up their posts that relate to a theme. This linky party theme has everything to do with your home. I love to have an excuse for a party and I LOVE creativity and inspiration. 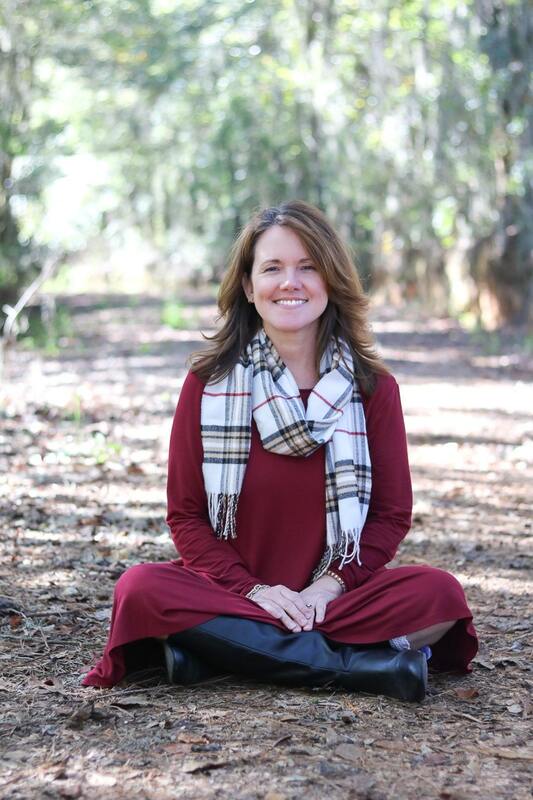 So at this party, let’s share anything that can inspire you with your home — home decorating, home improvement, DIY, landscaping, party designs, holiday decor, architecture, organizing, cleaning, crafts and so much more. *Invite your social media following to the party. And enter HERE to sign up for the linky party reminders and the newsletter via email. Yay! Your first linky party! So excited about this, Linda. Sharing it out now! Thank you again, Mel! I didn’t even know what a linky party was until I saw yours. You inspired me! Thanks again! Thanks for starting this linky party! You’re welcome! Glad you came and joined the fun! You’re welcome! Feel free to come back and join us each Tuesday.